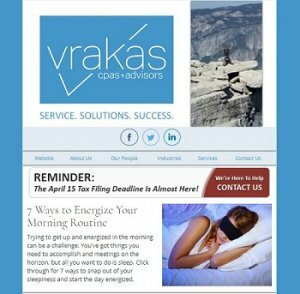 Experience the Vrakas CPAs + Advisors difference. Providing certified public accounting and business advisory services since 1971. 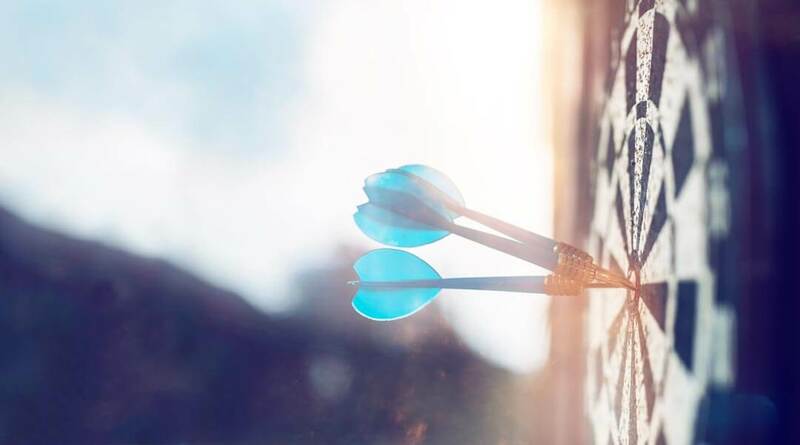 With over 70 professionals, our experience, size and resources enable us to provide services in a variety of areas including, assurance, tax, business consulting, valuations and small business accounting. We specialize in serving closely-held businesses and their owners in a variety of industries including, construction, dealerships, manufacturing, distribution, nonprofit, professional services, real estate and retail. We also have extensive experience working with private equity and ESOP owned companies. Does Your Business Need To Start Year-Round Tax Planning? Vrakas is kicking off our 2nd annual United Performing Arts Fund - UPAF campaign with Dunkin' donuts! For practical insight on the issues impacting your business, subscribe to our newsletter!